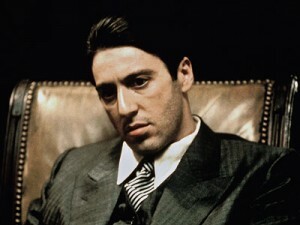 Al Pacino is one actor whom i respect the most when it comes to natural and spontaneous acting.The actor made his debut in the year 1969 but got recognition in the 1972’s classic movie “The GodFather” staring with the great Marlon Brando.Up till today he has done some really memorable movies,and here i will list my top 5 best Al Pacino movies. This movie got him the Oscar,and what a well deserved achievement it was.He played a blind and retired army colonel,who had some wishes in his life.Like to drive Ferrari,dine in the most expensive hotel and some others,before he dies.For this he hires a college boy and there on the story goes by,involving some really catchy twists.His line “HOO WAAA” got very famous. [ad#ad-taalz-inpost-right]What a beautiful romantic movie this was !! 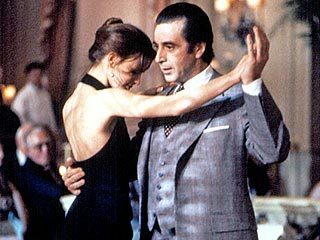 such a wonderful and heart touching script.The movie had some comedy elements it,which by the way was the key of the story.Al Pacino got out from the prison and was looking for a job,there he finally got a job at a restaurant as a chef.Michelle Pfeiffer worked there as a waitress.The love that surrounded both,was very much like the usual “simple but complicated”.Al Pacino surely did give his one of the best performance. 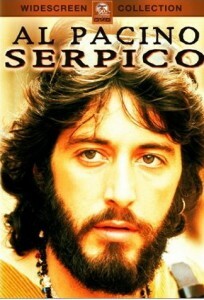 This movie was the 4th one he did.He portrayed a real life character “Serpico” a honest cop who refused to take money from drug dealers and other criminals,as his other partners did.The individual character that he played,just mesmerize you and its hard to believe that he is actually portraying.The spontaneous dialogue delivery,is one thing you should be looking for in this movie. [ad#ad-taalz-inpost-right]Only two movies old and you got to work with a legend Marlon Brando in an important role.Al Pacino was the youngest son of the GodFather and was also shown the most loved by him.After his death he becomes the GodFather and starts to take revenge and take back his status.The movie has three parts and its a great treat to watch.Robert Di Niro also worked with him in one of the parts. “In this country, you gotta make the money first. Then when you get the money, you get the power. 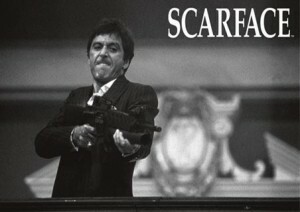 Then when you get the power, then you get the women “.These are the lines from the movie Scarface,in which Al Pacino sparkled with his energetic acting.He portrayed Tony Montana a Cuban immigrant who took the drug company by storm. Okie,so this was my top-5.Still i missed a lot of great movies like Heat,Dog Day Afternoon,Devil’s Advocate etc.Hope you also enjoy watching these movies.